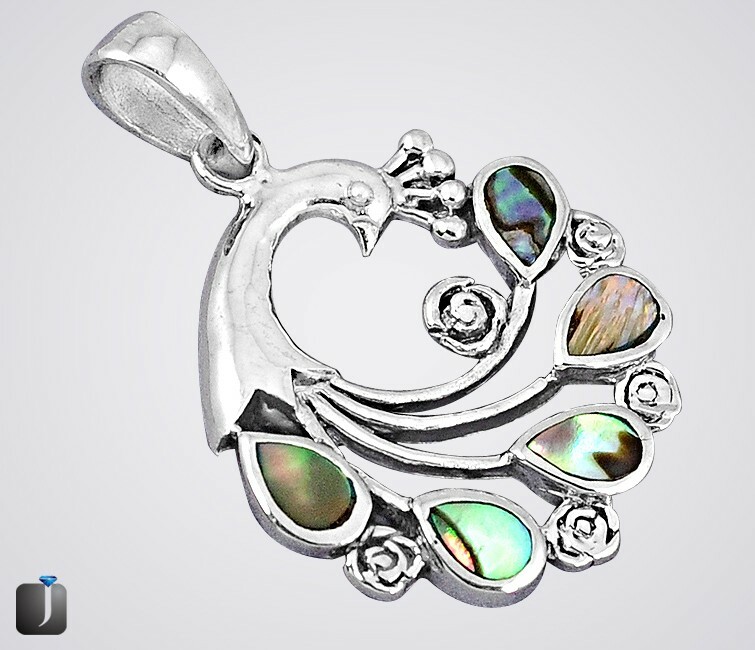 Abalone pendants, when chosen carefully and tastefully, can make you look outstanding in parties. 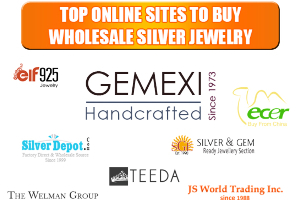 The jewelry which you pick for yourself reflects your own taste and style. 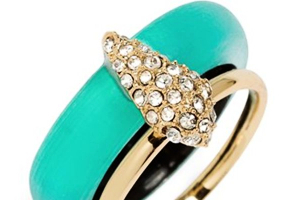 Hence, you should choose jewelry items that not only finish your look but also compliment your attire. While choosing any jewelry, women should always keep the occasion in mind. 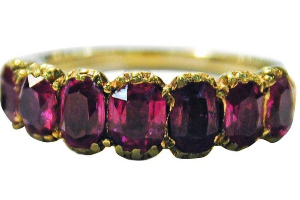 For example, the parties are occasions when you can show off some unique jewels with glitter and glam. Therefore, we showcase seven exquisite abalone pendants for you that can be worn gracefully in a party. Let’s check them out! This silver plated necklace features a tiny heart that is inlaid with abalone seashell. The rich rainbow hues of abalone instantly capture anyone’s concentration. This tasteful necklace attributes heart shape which exudes deep love. 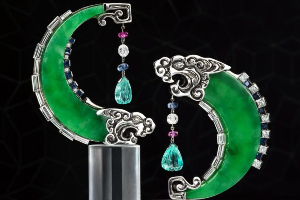 On one hand you can see the beauty of green abalone in this pendant, while on the other hand you can notice the mesmerizing beauty of the aesthetic peacock shape. 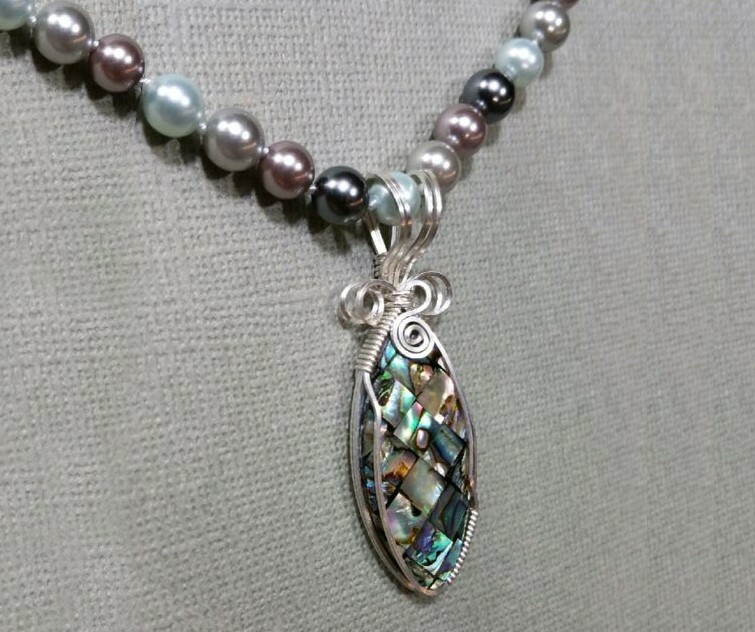 The sterling silver and abalone shell have been combined creatively in this magnificent pendant that can be worn in any party, without giving a second thought. The combination of beige beads and abalone shell make this entire necklace look so picturesque and exquisite. The abalone shell has been provided a simple and elegant round shape which attunes perfectly with the circular shaped beige beads of the necklace. This necklace provides a vintage look and can be carried along gracefully with a traditional outfit. Accentuate the beauty of your party attire with this strikingly beautiful abalone pendant which has been wrapped creatively in a sterling silver wire. The elegance of this pendant further enhances when it is combined with some colorful shimmering beads. Want to flaunt some oceanic treasure in parties? 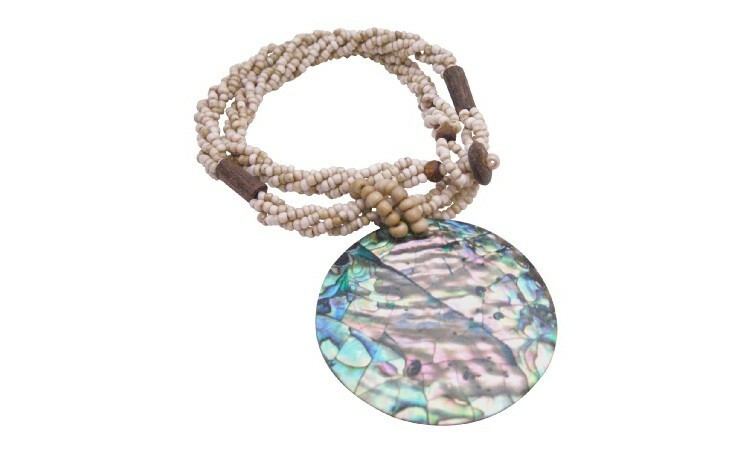 Try this resplendent and impressive abalone necklace. It exudes the beauty of brown pearls, blue beads and carved bones. 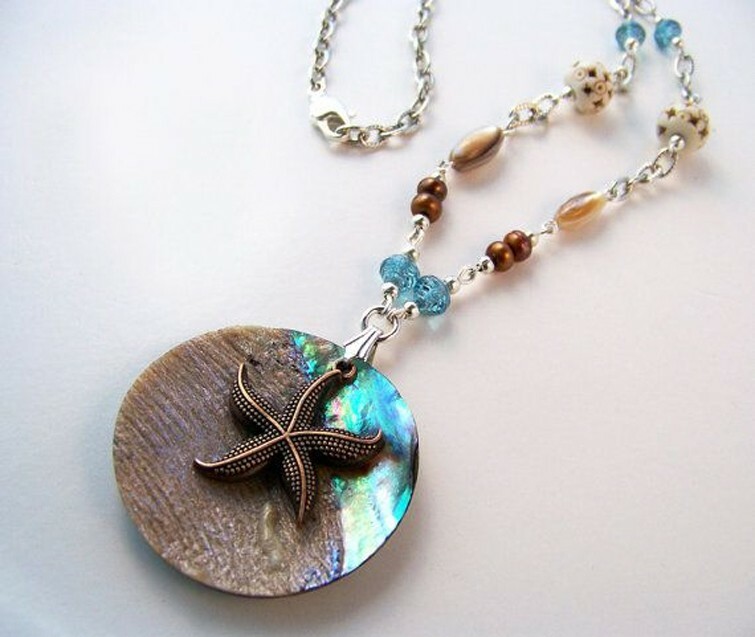 The starfish charm rests creatively on the round shaped abalone pendant. Here, it is worth mentioning that abalone shells are believed to provide protection to travelers who travel over troubled waters. 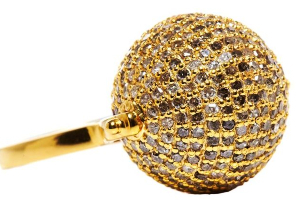 This specific pendant is sure to make you look outstanding in a party gathering. 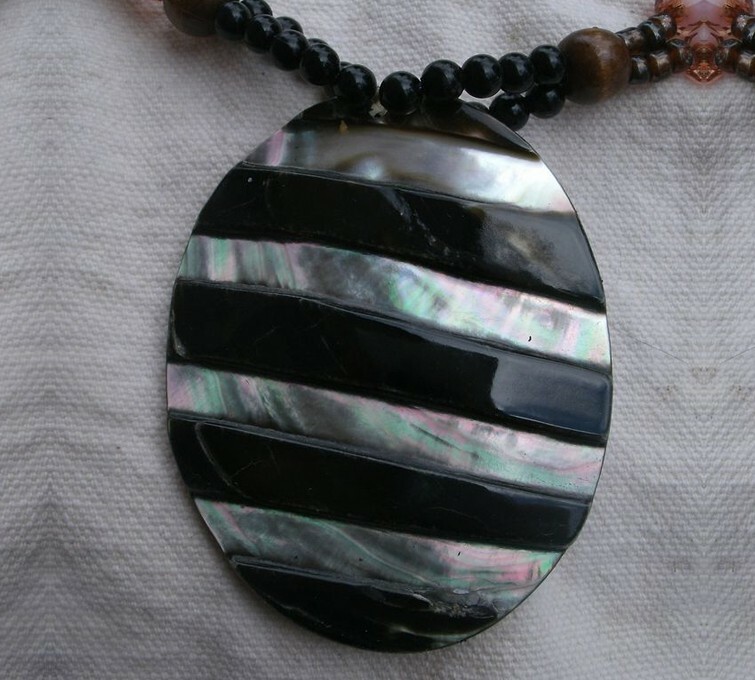 Do you love stripes in abalone necklaces? If yes, this one is for you only! The black stripes and colorful abalone shell stripes create a phenomenal pattern that gives a charming, ethnic and tribal look. The beads and crystals have been used very innovatively in the necklace and compliment the pendant well. Mark your style statement with this alluring pendant that looks so different, so bold and yet beautiful. The captivating beauty of abalone shells automatically rises to a higher level when creative figures are painted upon them. This exclusive pendant exemplifies the same. 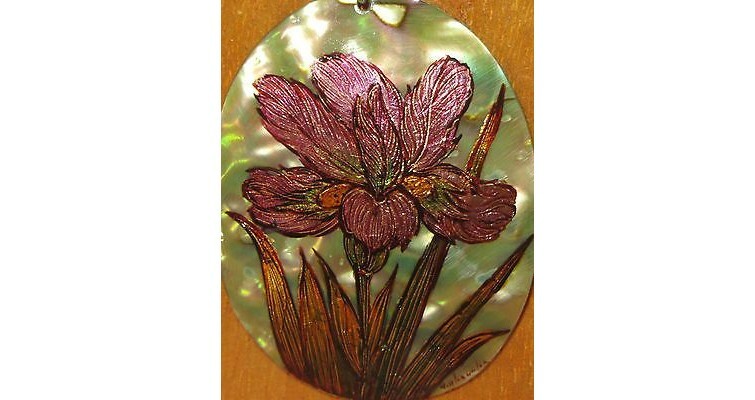 The abalone shell pendant shown here has got a beautiful flower painted upon it creatively. The beauty of the painted flower provides a feminine touch to the entire pendant while the vivid colors of abalone shell in the background; make the pendant look rich and vibrant. 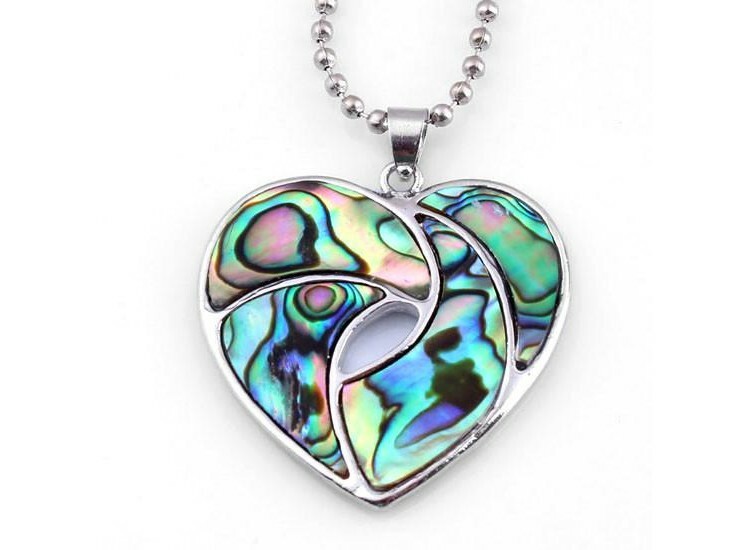 And once you are back from your party (with of course lots of compliments), it’s time to keep your abalone pendants carefully. 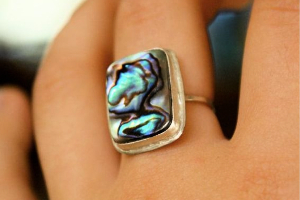 The abalone shell jewelry should be kept in separate jewelry box or in one that contains separate compartments. You may clean the dirt from these jewels using the appropriate microfiber cloth along with lukewarm water. 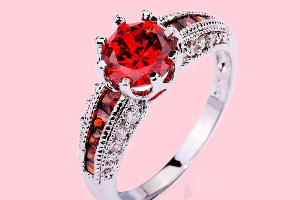 You should also protect your shell jewelry from heat, direct sunlight or any chemical treatment. 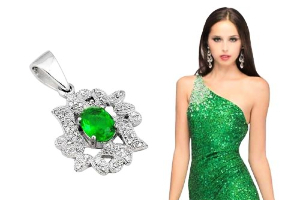 4 Damn Hot Emerald Look, You can’t resist Trying!